Dr. Robillard initiated and led the team working on Tagworks’ In Vivo Chemistry within Philips Research from 2006 until the spinout end of 2011. 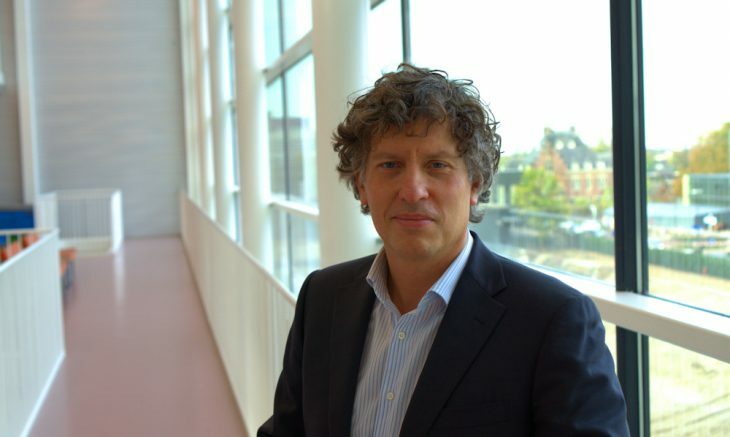 In 2003, he joined Philips Research to define and initiate their molecular medicine program in conjunction with the building of the corresponding laboratory facilities. As senior scientist and project leader he was involved in several imaging and drug delivery projects before creating the In Vivo Chemistry technology. Prior to Philips he worked at Kreatech Diagnostics on the development of a portfolio of probes for drug targeting and microarray-based detection of DNA, RNA and proteins. In addition he was a visiting scientist at the School of Biotechnology and Biomolecular Sciences, University of New South Wales, Sydney, and he worked at the CRO Syncom as a synthetic chemist. Dr. Robillard obtained his MSc and PhD in bio(in)organic chemistry at, respectively, the University of Groningen and the Leiden Institute of Chemistry, The Netherlands. He has published 34 peer-reviewed papers and is a co-inventor on 18 patents.